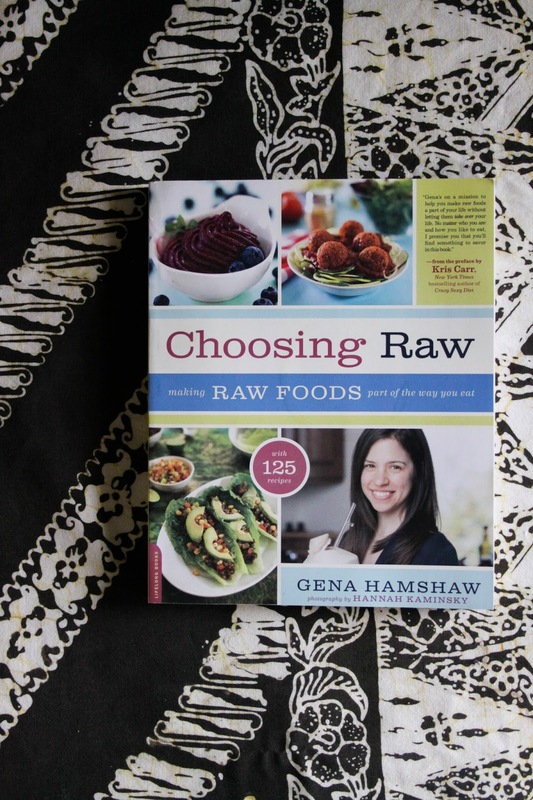 When the glowing raw vegan pioneer Gena Hamshaw asked me to review her new cookbook - titled Choosing Raw (her amazing blog has the same name) - I couldn't say no. 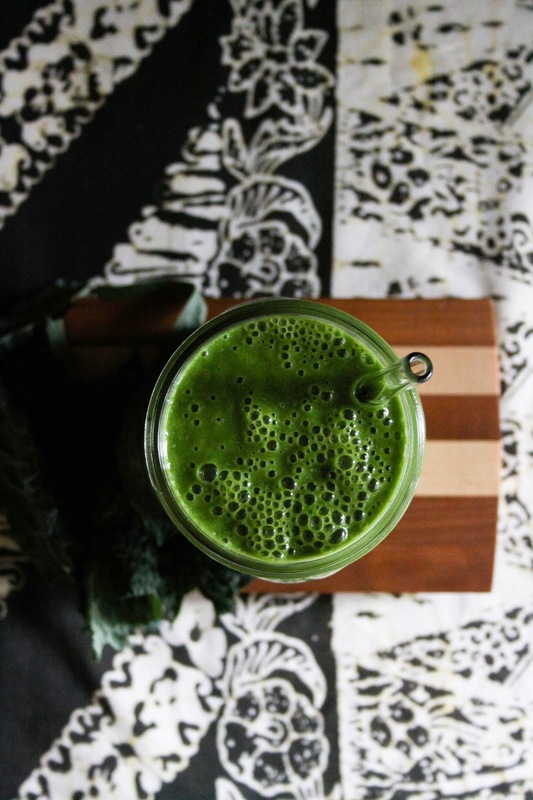 Gena's recipes and website were a huge inspiration to me when I first started becoming interested in raw food and in blogging. 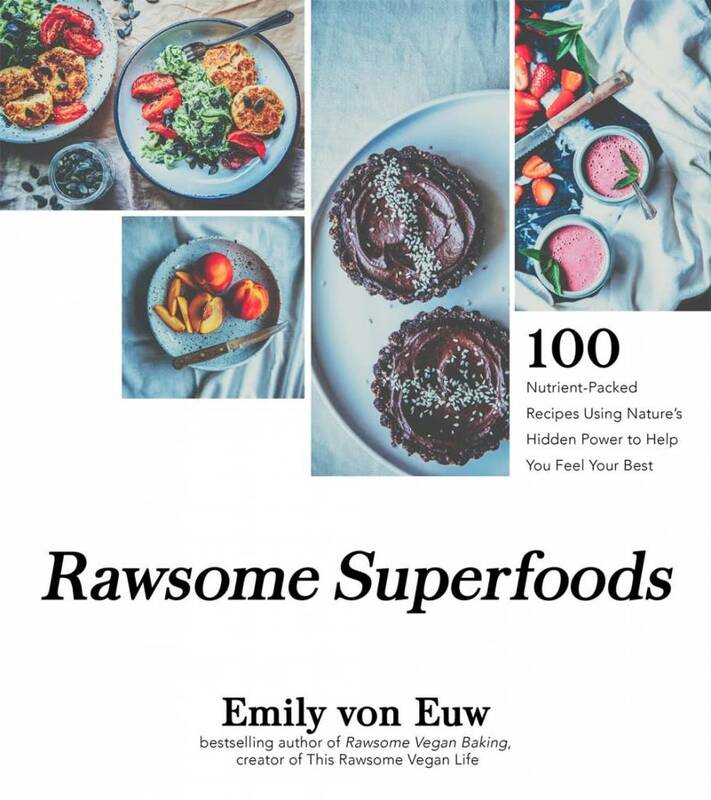 She provides a plethora of easy, healthy, whole foods vegan recipes with a big focus on the importance of raw ingredients. It's no wonder she's so popular! What's not to love? 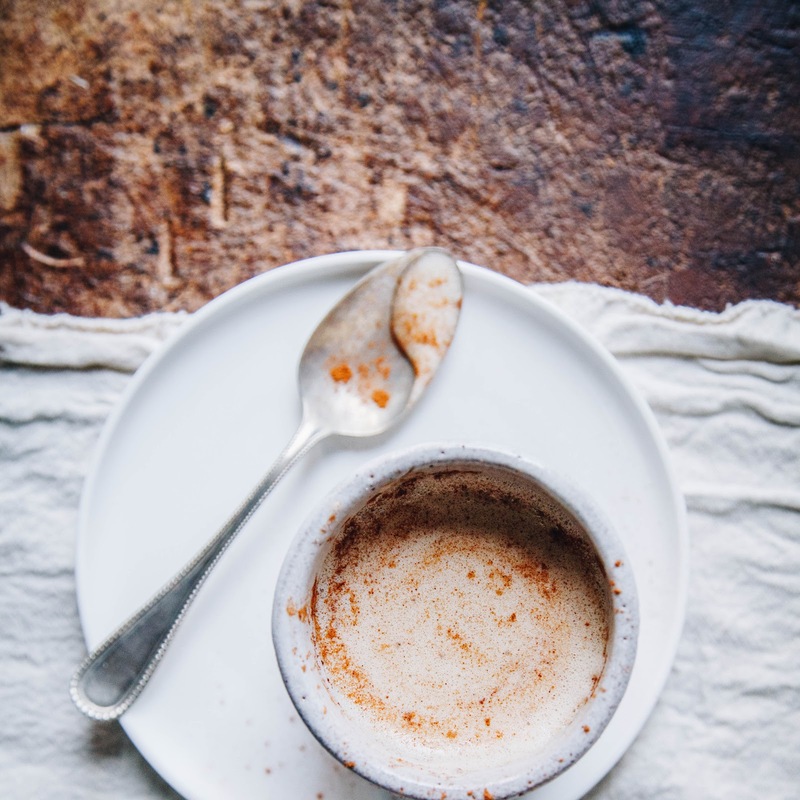 When you look at her blog you can immediately tell she is dedicated to sharing the steps to a healthy and long life with anyone who wants to learn, and she makes it almost effortless for you. 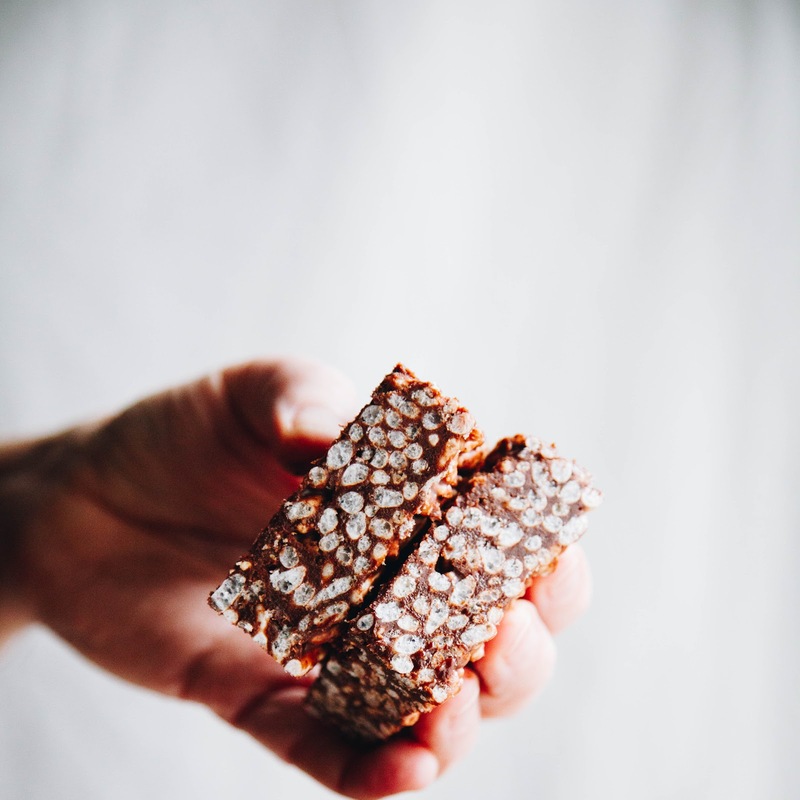 Her blog is a source for all things wholesome and plant-based: desserts, snacks, meals, drinks, raw, cooked, gluten-free, and more! You find it all at Gena's beautifully designed page: www.choosingraw.com. As much as I love her blog, her book is just as awesome! The subtitle is "making raw foods part of the way you eat" and I think that's a perfect summary of Gena's approach to (un)cooking. Her recipes are accessible to all kinds of people because she doesn't use weird ingredients, super fancy equipment, or mysterious and lengthy techniques. 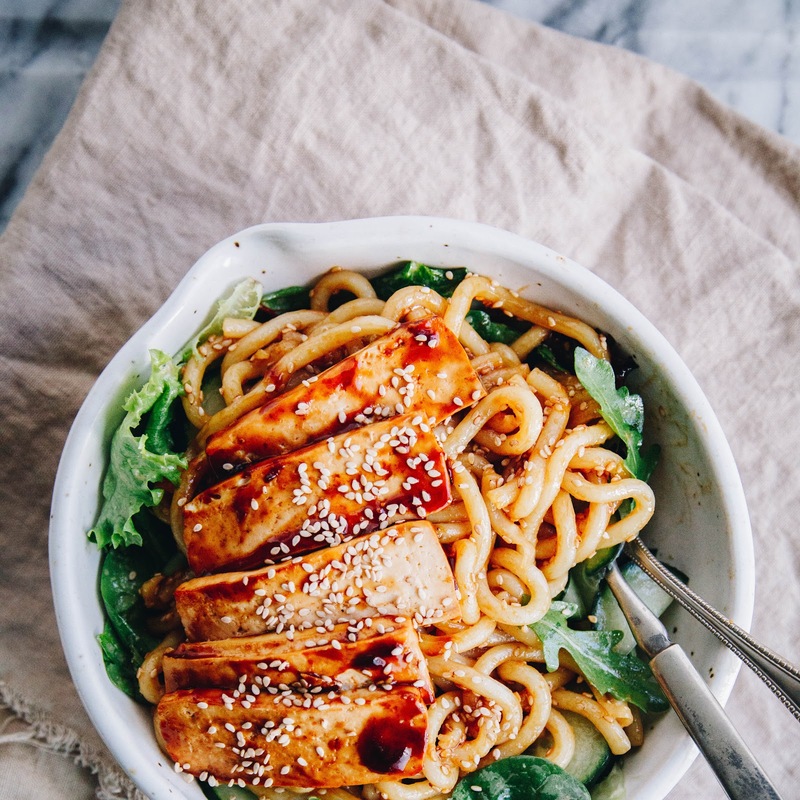 Many of her recipes use five ingredients or less yet taste delicious and fill you up with the highest quality foods around. I love that most her recipes are excellent choices to make with kids, teaching your young ones how to nourish themselves and have fun at the same time. 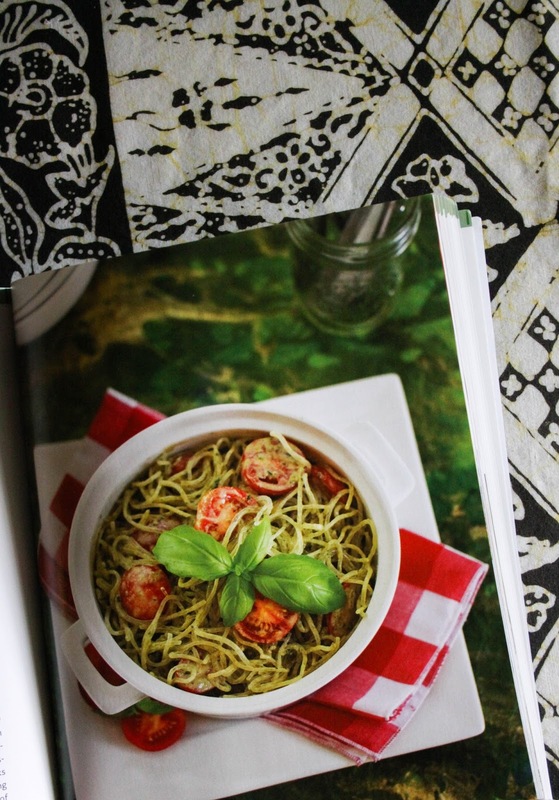 If you are just beginning to explore eating healthier, this is the book for you! 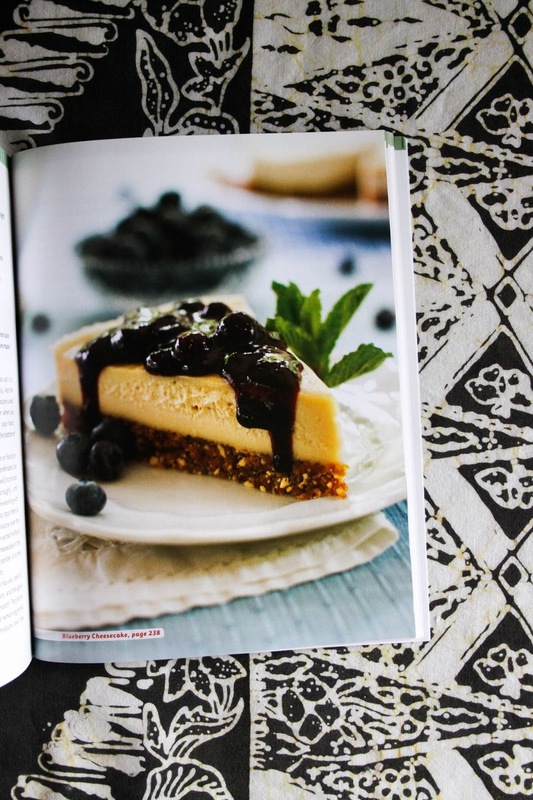 But this cookbook is also a fantastic buy for everyone else: passionate raw foodies, vegans, vegetarians, families, single people, couples, young, old, it doesn't matter. 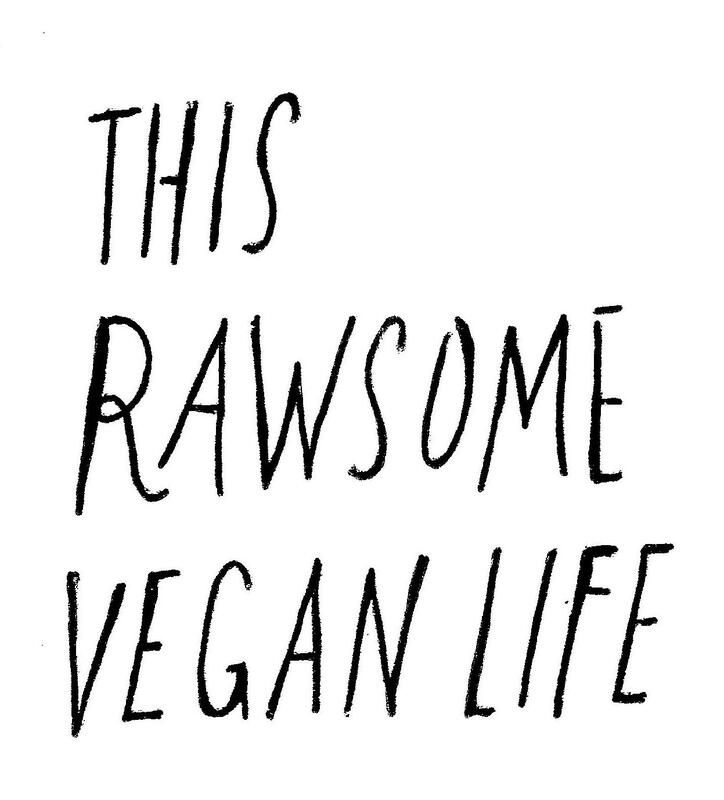 I can see every type of individual appreciating the goodness Choosing Raw has to offer. Not to mention the photography by Hannah Kaminksy! The full page colour pictures are enough to make me start drooling on the pages. 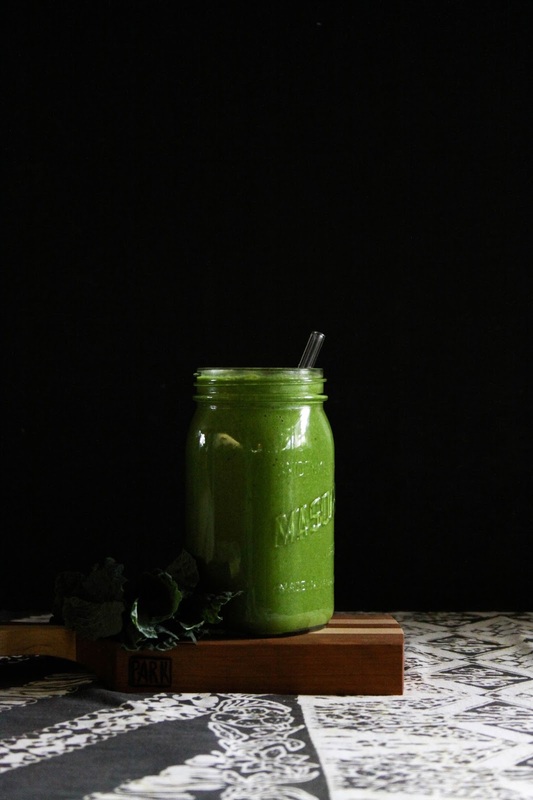 I chose to make and share a recipe from the book called Plant Protein Shake (in the breakfast section), a spinach, hemp and banana based drink to start the day off right! The recipe is at the bottom of this post. I actually used kale from the garden instead of spinach but regardless it was delicious. Some other recipes I am planning to try? The Almond Pate Nori Wraps with Raw Veggies, the Pad Thai with Kelp Noodles, the Coconutty for Chocolate Chip Cookies, and more! I highly recommend you check this book out now! You can buy this cookbook on Amazon. 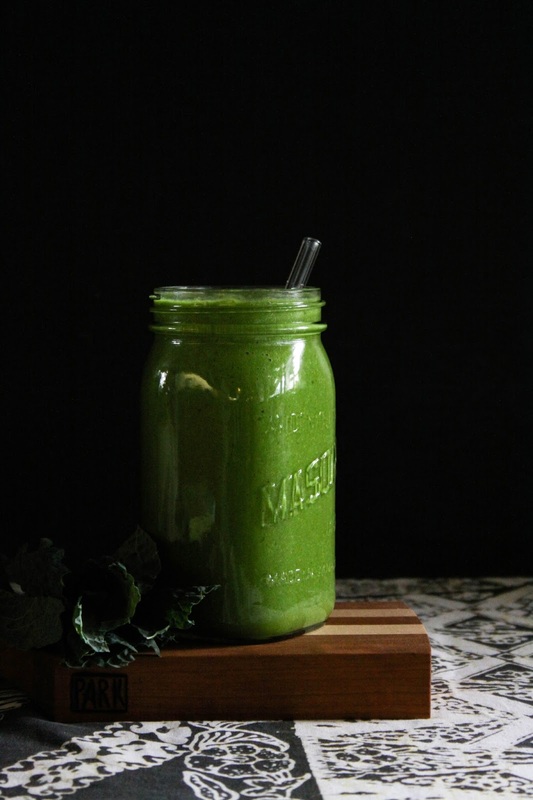 If you still aren't sure it's worth it - even though it is - have a scroll through Gena's blog, Choosing Raw, and try a recipe or two. 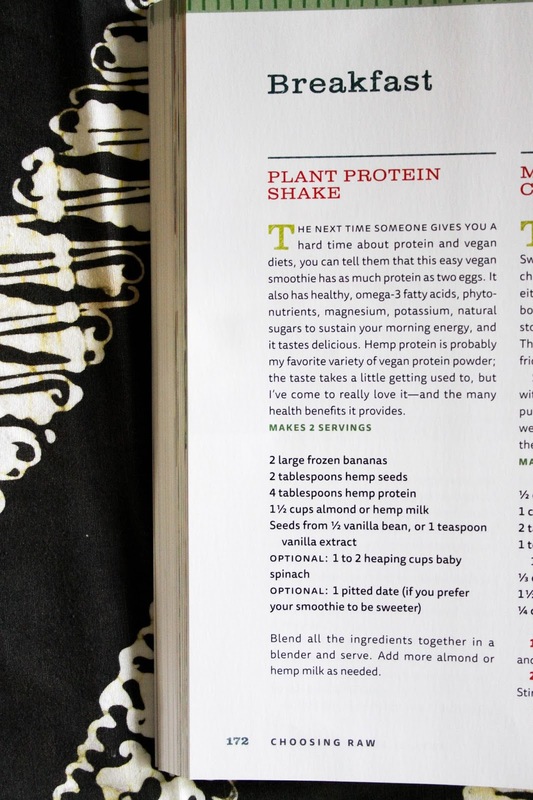 Yay for a new raw cookbook! My tastebuds are in desperate need of novel tastes. I'll have to check this out! Unrelated, but have you heard of this? Love their ideas and I hope their products make it to stores everywhere! @Anonymous - haha it's funny you mention that because I got to taste their products! They sent some to me and they were delicious! Love the company. Looks delicious! 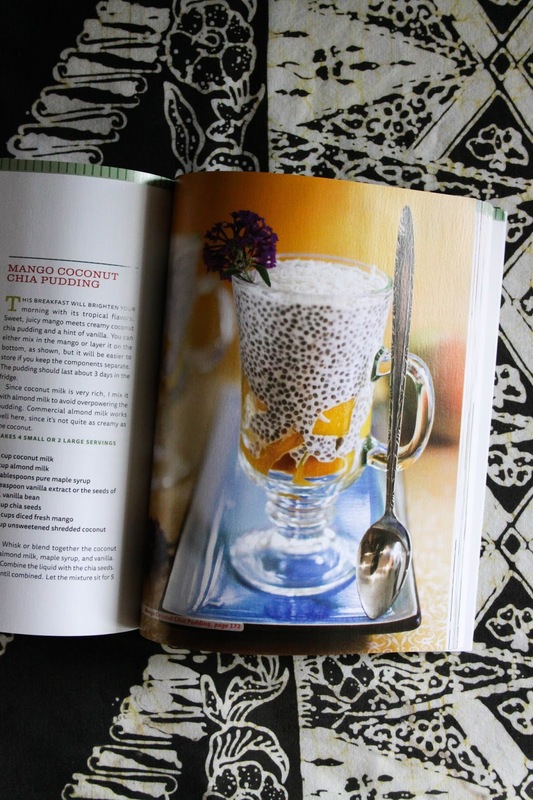 I love gena's blog and I'm sure her cookbook is just as good! Nice! 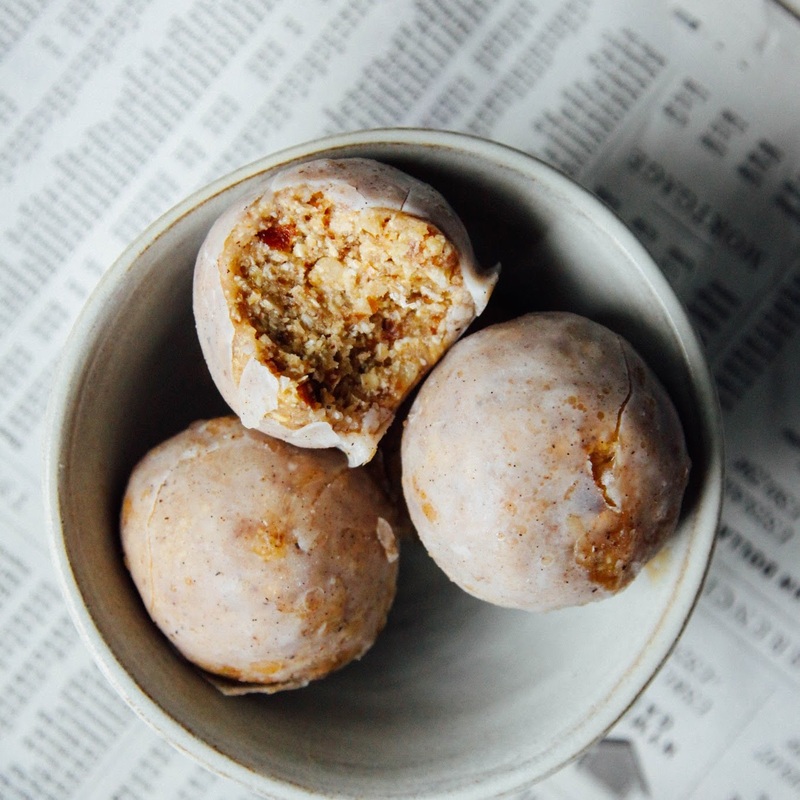 Such a good idea for people who are allergic to soy, or just want to cut down on it a little. Now if only there was a gluten free version of seitan! Do a bit of googling! 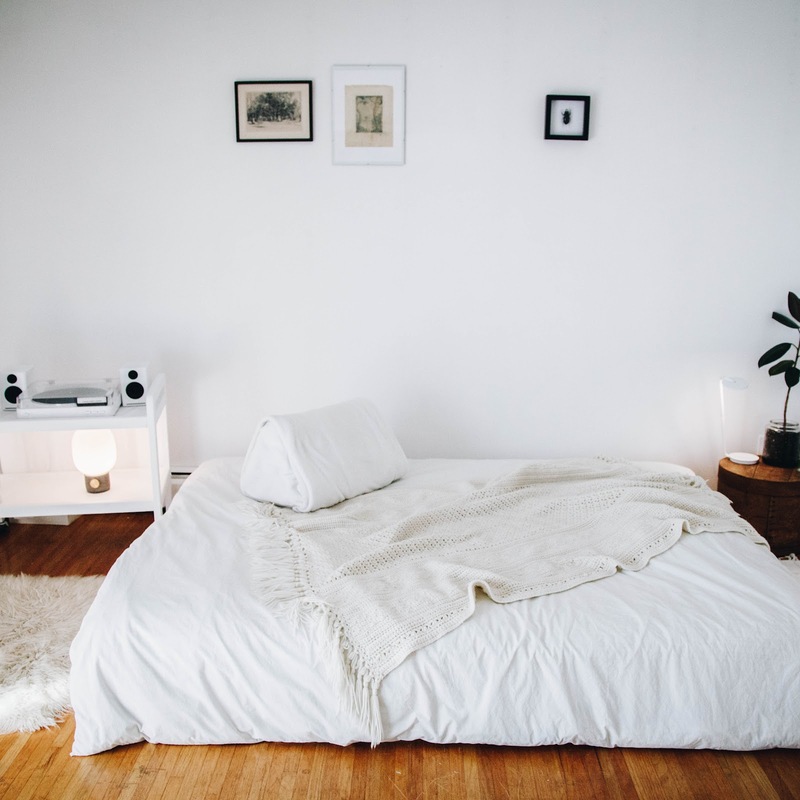 I came across this site a while ago and bookmarked it as it looked really good. Not used any recipes myself as yet though. No way! Definitely trying that, thanks! I'm new to eating gluten free and already miss seitan. Also for anyone interested soy-free, hemp-based tofu exists as well...I just bought some the other day. I love her book. And I love yours! Nice recipe. 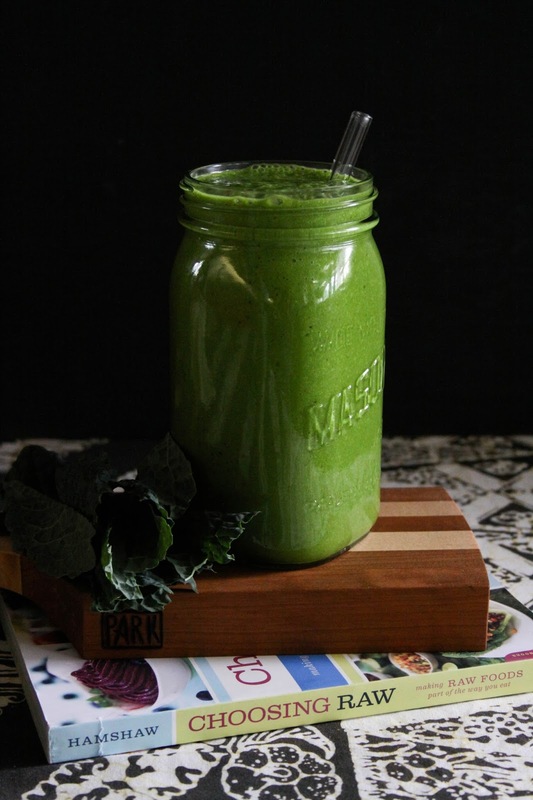 I always put spinach in my smoothies. And the best part is that my kiddos can never taste it. Nowadays I feel quite weak so thinking to buy Green supplements to add important vitamin and nutrients to my diet.